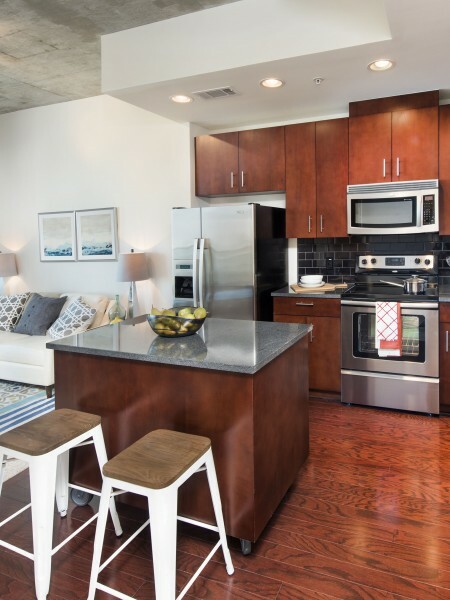 Live in Element, in the heart of the Arts District, where you can enjoy the true Tampa experience with museums, restaurants, entertainment, work, and school all within walking distance. Element's luxury apartments not only offer you the perfect Tampa location, but also the top amenities including a luxury resort-style pool on an elevated sundeck with spa, outdoor bars and cabanas, a poolside club room with plasma TVs, a health-club quality fitness center, a theater room, an elevated backyard park setting with outdoor grills, and onsite retail & restaurants.  Come live the good life at Element!